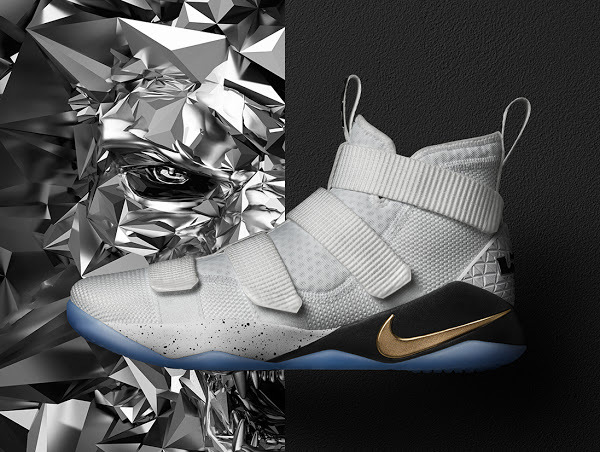 LeBron James is switching kicks a lot this season. This includes rolling with his secondary series… the Nike Soldiers. 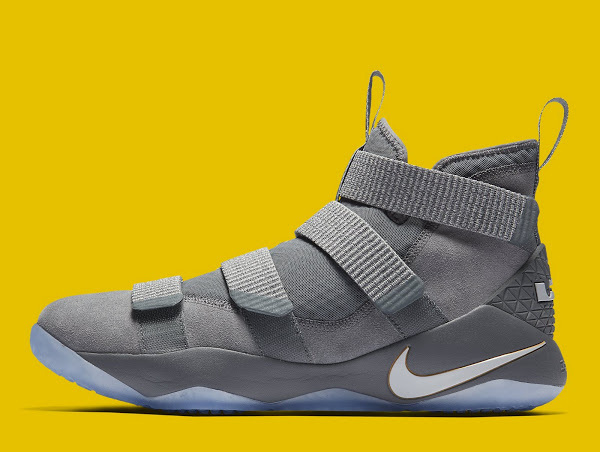 The King wore 8 different versions of the LeBron Soldier 11 and surprisingly most of them are General Release styles. 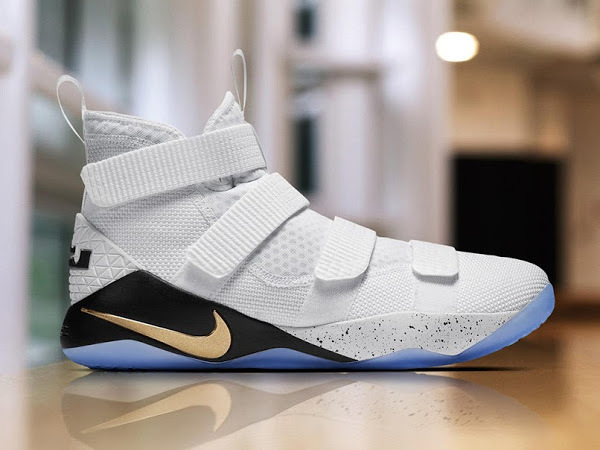 The presented Vino colorway debuted on court on November 17th and it seemed like just another Player Exclusive. 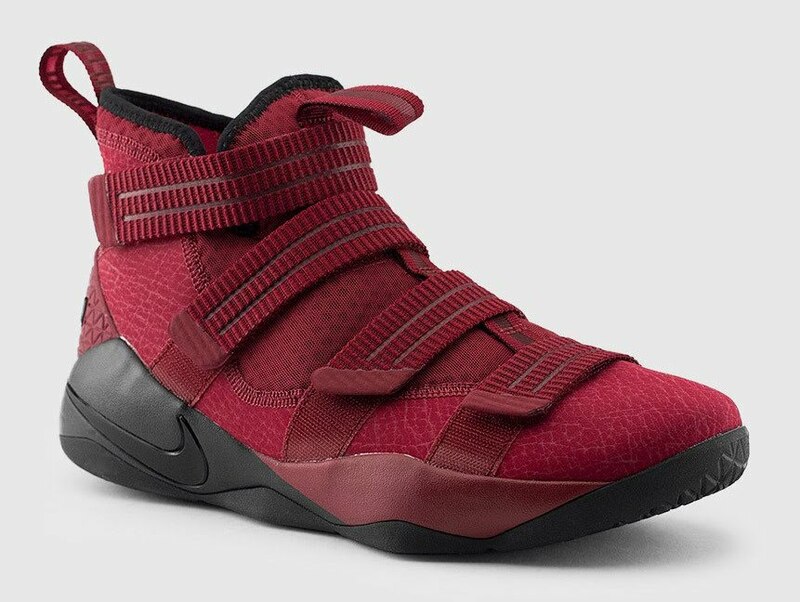 However, the 897646-600 Team Red/White-Total Crimson-Black style has been released earlier this week. 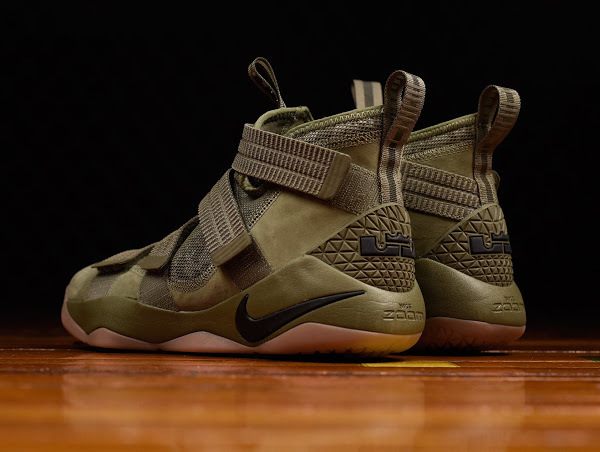 This means that among those 8 Soldier 11’s only one is actually a PE. 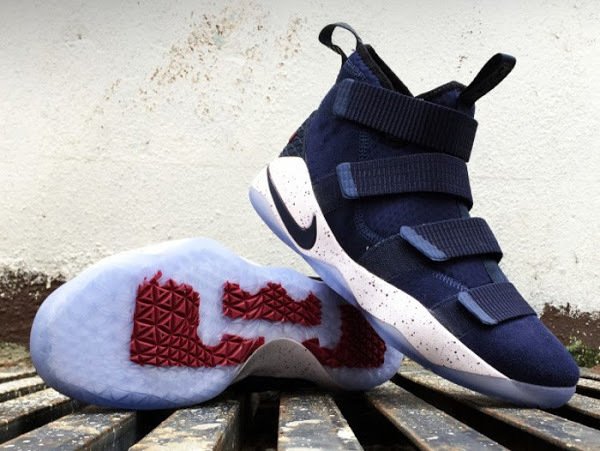 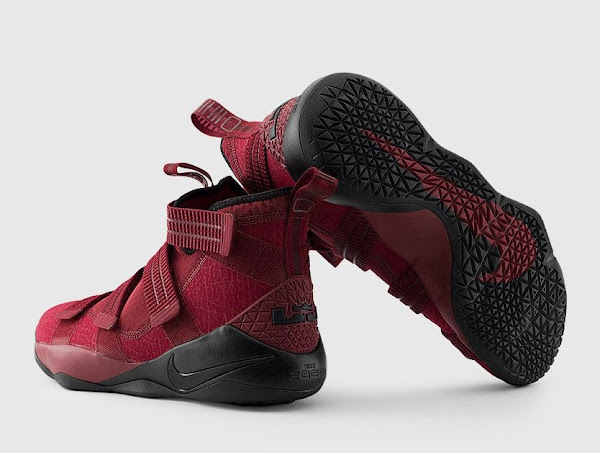 This Nike LeBron Soldier 11 is available now at nikestore.com for $140.